In the first quarter, Team Palau led by 3 points. Team Belau fell short with scoring only 13 points in the second quarter. Team Palau led by 11 points in the third quarter. In the last quarter, Team Palau had the victory with a final score of 97 to 55. 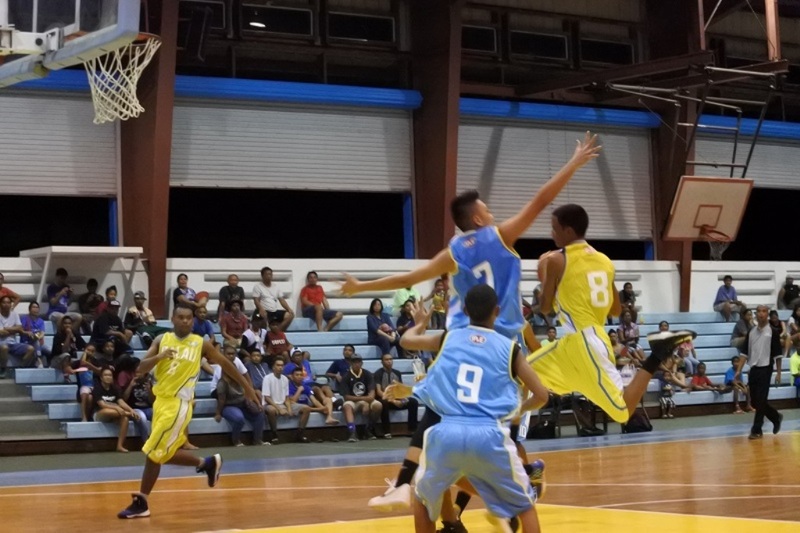 Four players from Team Palau scored double digits; Baysa MJ scored the highest with 23 points, followed by Worswick Wallace with 12 points, Tarkong Miked with 11 points, and Canete Richard with 10 points.